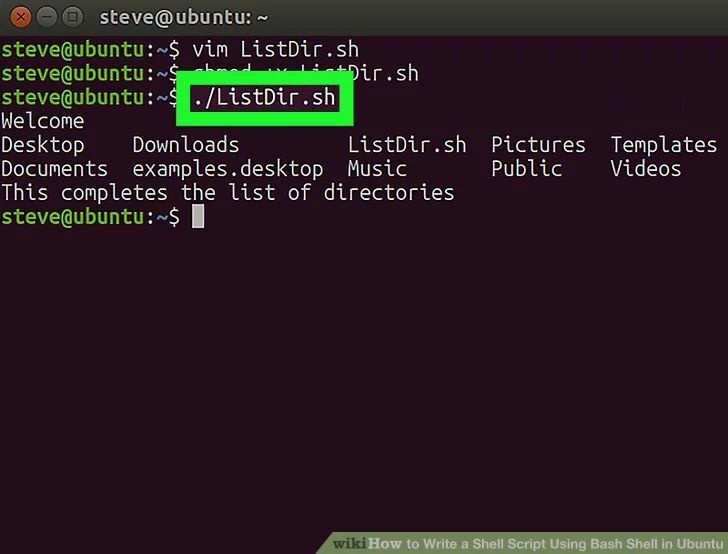 Ever wanted to Automate operations in your OS? 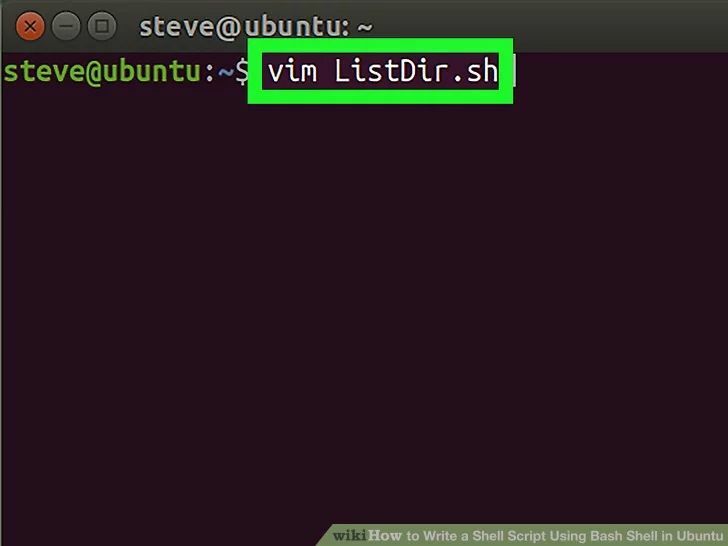 Ever wanted to write a program that could create a file and copy that file to a directory? 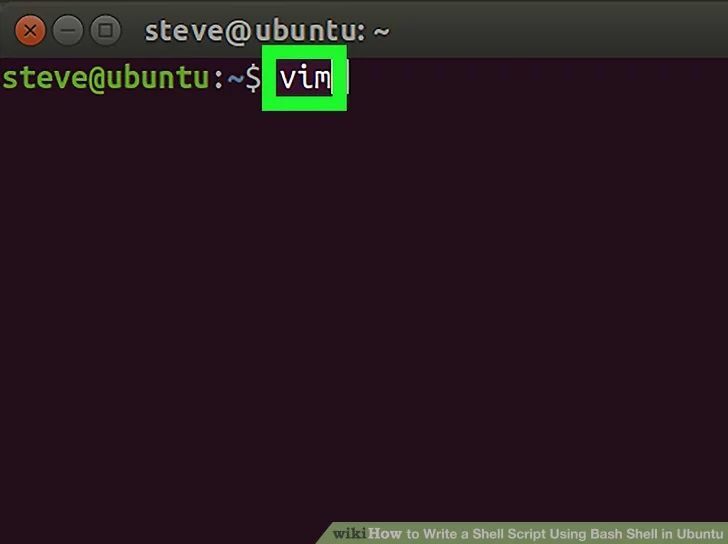 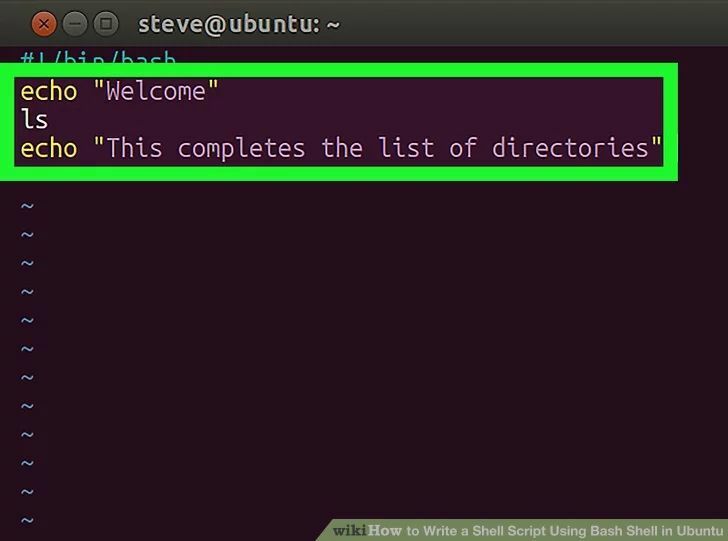 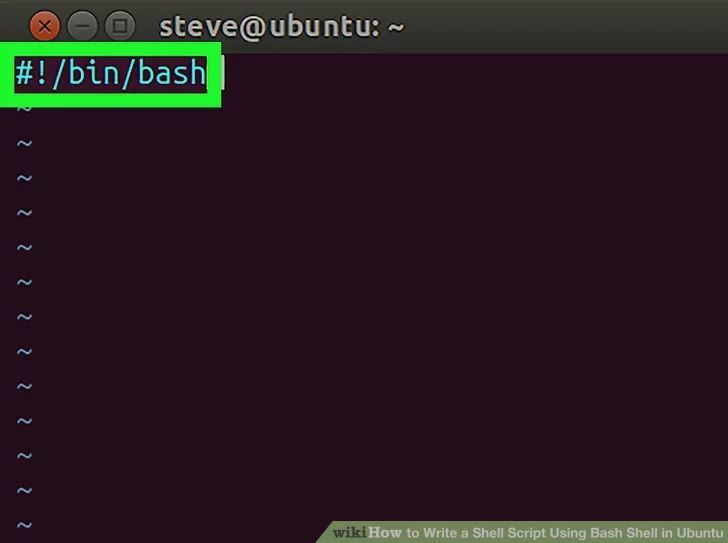 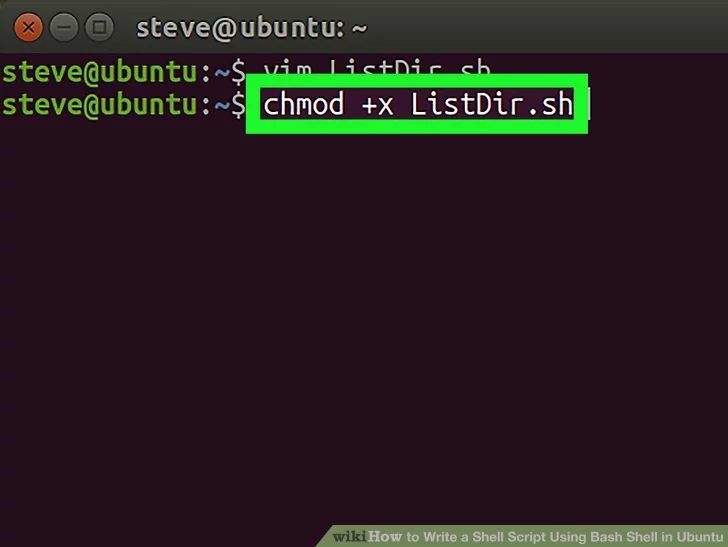 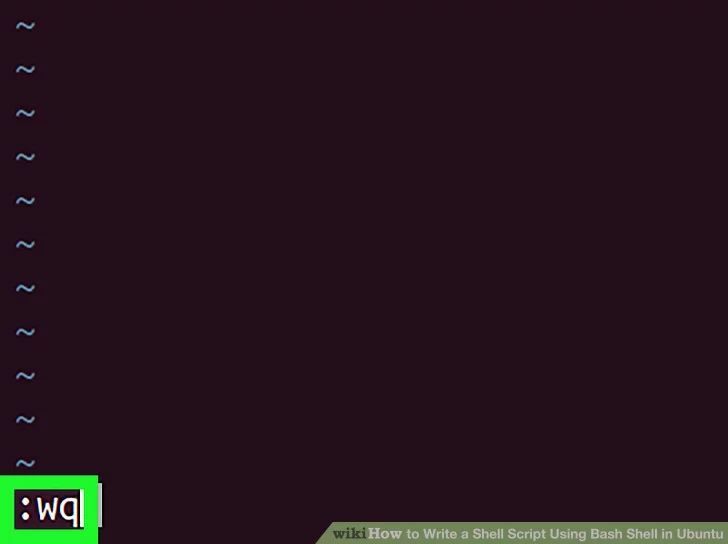 Ever wanted to do all this using the Famous BASH Shell in Ubuntu? 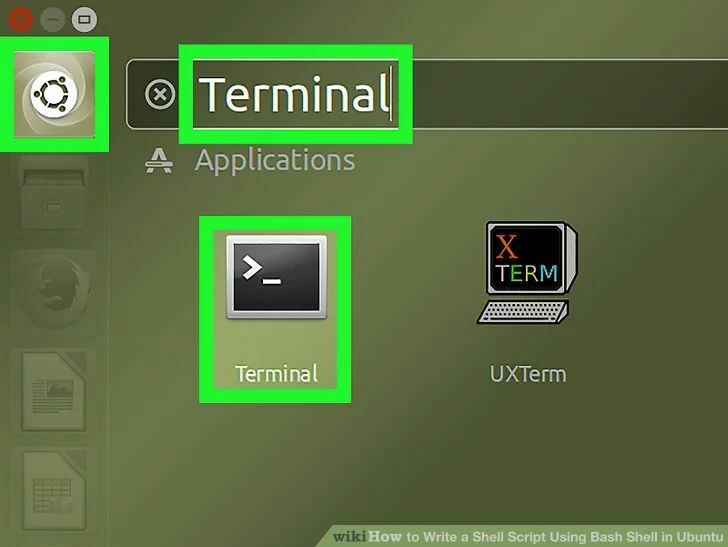 If the answers to these three questions are "Yes", then this is the How-To for you!